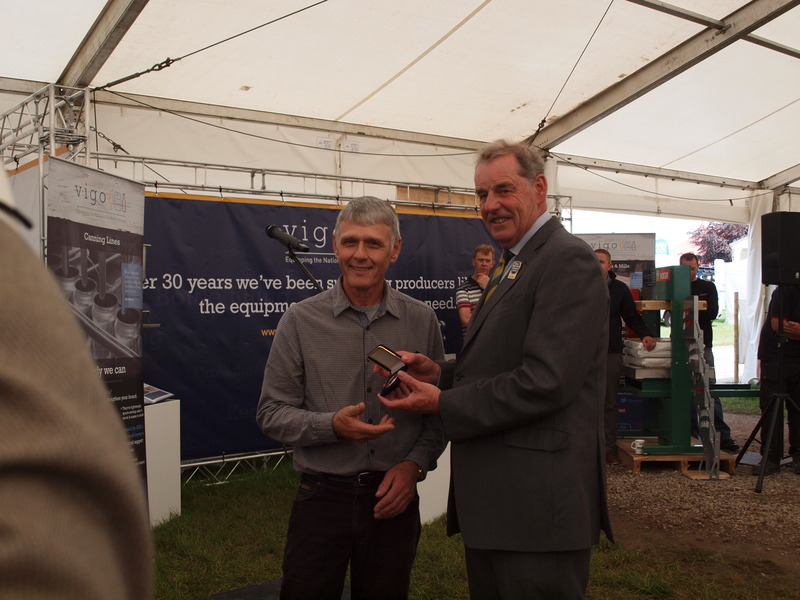 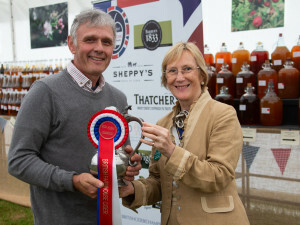 Gold Medal and Supreme Champion Cider at Bath & West Show - West Milton Cider Co.
What a day! 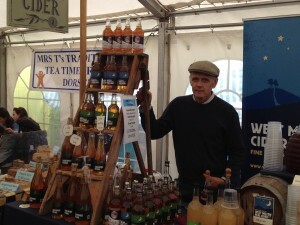 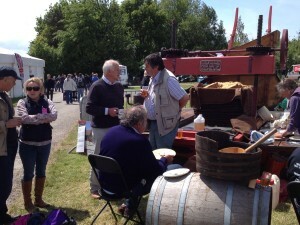 Yesterday, Nick thought he was going to the Bath & West Show to volunteer as a steward in the cider marquee. 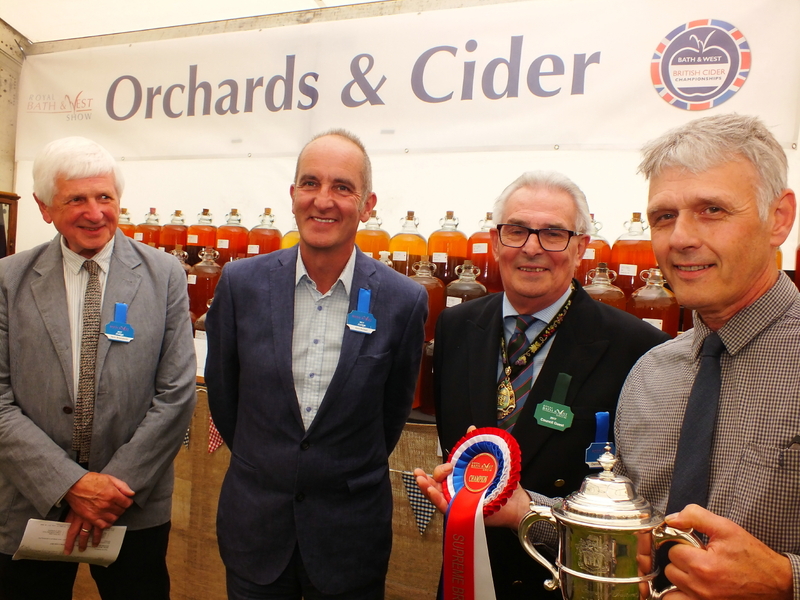 He got the shock of his life when the Gold Medal for Life time contribution was announced ……followed by the name Nick Poole. 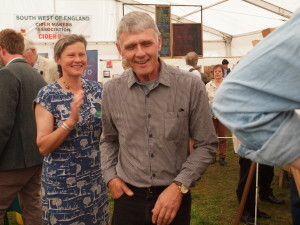 Rupert Best read a glowing account of Nick’s interest in the making of cider, producing the very best cider possible, his success in getting everyone talking and tasting traditional cider at the Powerstock cider Festival,and the boost in Dorset Cider making that resulted. 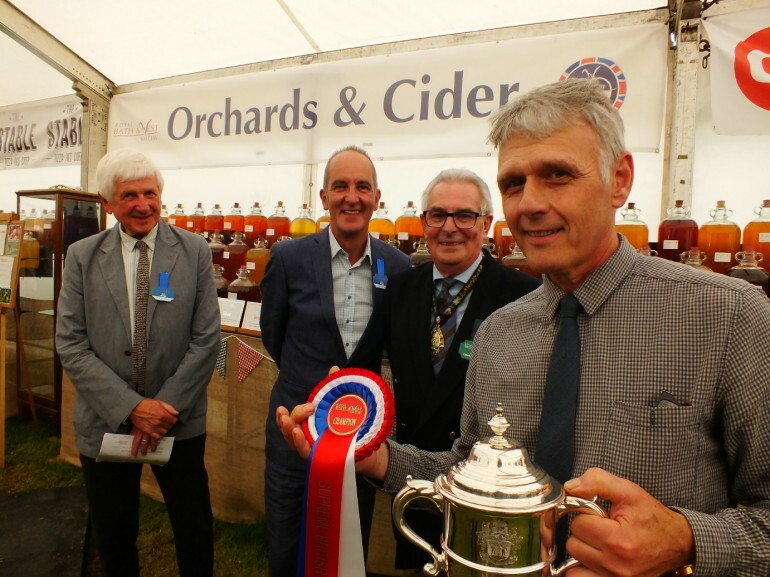 This along with the DATA project, a five year search for lost Dorset cider apples, with Liz Copas all helped to win this prestigious award. 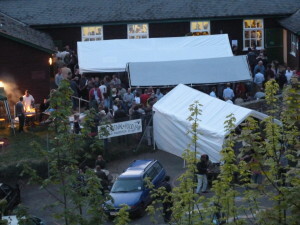 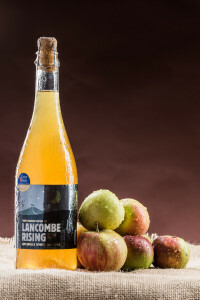 As if that wasn’t enough for one day, the afternoon followed with an even bigger surprise when our Lancombe Rising was chosen as the Supreme Champion Cider – the highest accolade for cider making in Britain.The competition now has around 600 entries and is considered to be the largest in Europe. Lancombe Rising was awarded the Gold medal in its class Bottle Conditioned cider, and then judged against all of the other gold winners was chosen as the Supreme Champion Cider. This will certainly go down as one of our best days ever and Nick is wondering what on earth he can do next year – difficult to top that!